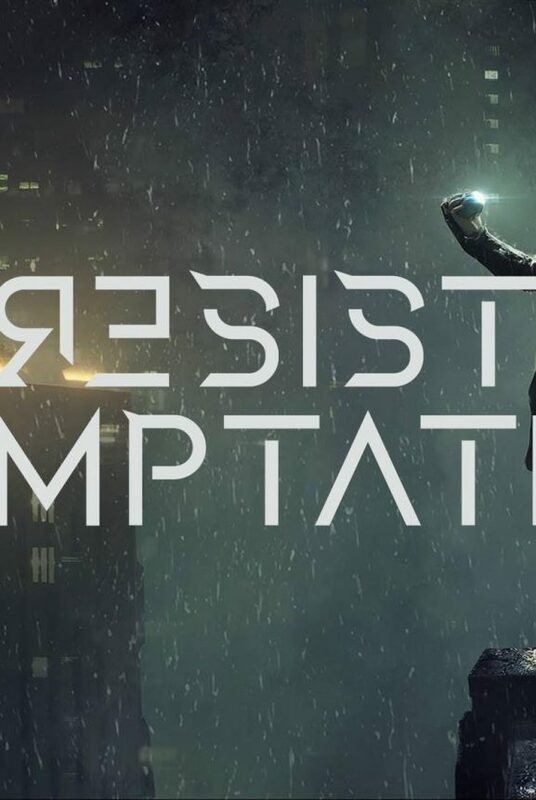 Within Temptation today announced VIP upgrades to their “The RESIST Tour” in Europe. Whether this is a positive surprise or not, we will not talk about. We will talk about the content of the VIP upgrades with you, those seem quite surprising, in a positive way. VIP Upgrades to Within Temptation shows is new. The Dutch rock band never done this in the past, mainly to give all the fans the same experience. People queue for a long time, so first come, first row served in most situations. 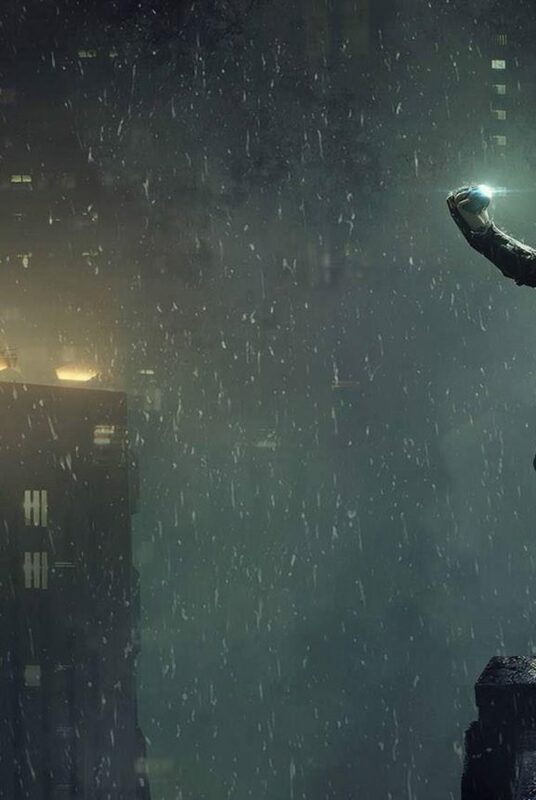 This all is about to change drastically due to the new announced upgrades. People will get privileges and get early access to the venues. Do you want to see what really happens in the backstage? Now’s your chance. 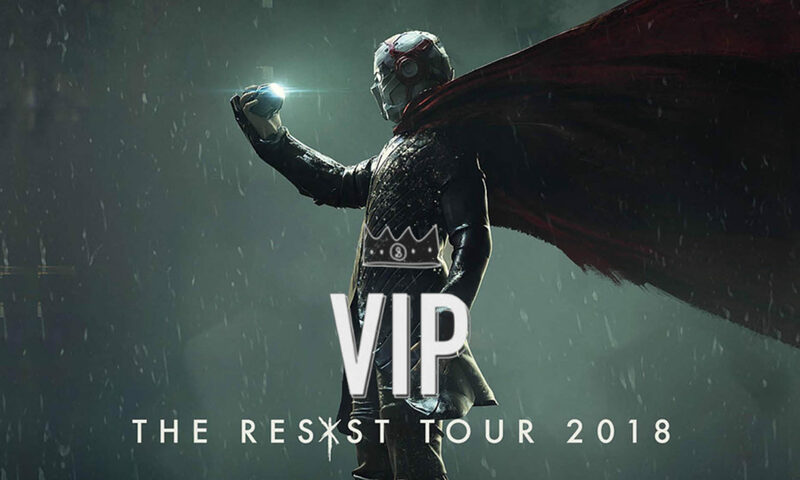 We are offering a super limited amount of VIP upgrades for our RESIST Tour 2018 shows. Only 10 fans can check out what really happens in the backstage, how the band sounds during sound check or even hug Stefan if they’d wish to. Promotional photo. Click to explore more. The band is promising the fans who upgrade a priority entry. From personal experience, plus the experience from fans around the world, this might be difficult to fulfil. Due to the strict safety reasons, venues might not allow early access to the venue. Meaning, you pay quite some money for something they cannot promise. 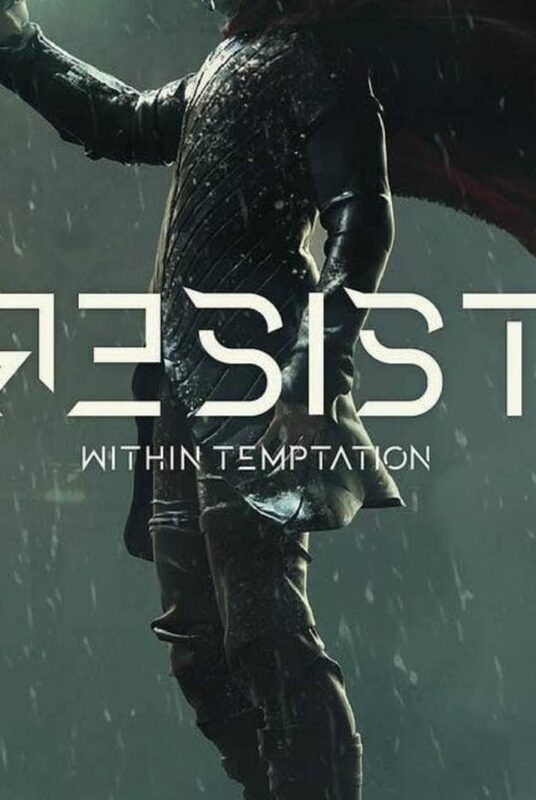 How Within Temptation is going to fulfil the priority entry, is not known at this moment. According to order confirmations, the band and/or its management will reach out to the upgraded fans with more information within 2 weeks after the purchase. The price for the VIP Upgrades is set on a (massive) € 200.00 per show. This does not include a ticket to the show. An upgrade is only valid in combination with a valid entrance ticket to the show. It is quite a massive amount to ask, for a first time for a band upgrade in our opinion. 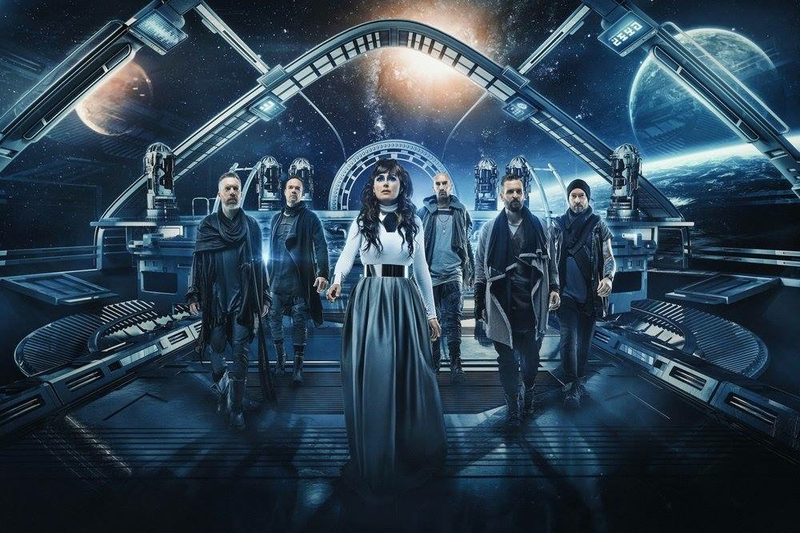 VIP Upgrades to Within Temptation shows is new. The Dutch rock band never done this in the past, mainly to give all the fans the same experience. VIP Upgrades are available for purchase via the official Within Temptation webstore. Please note: the price of € 200.00 per upgrade does not include a valid entrance ticket to the show. You will need valid entrance ticket to the show to enter both the VIP experience as the show. Singer Sharon den Adel live in Vilnius (2014). Click to enlarge.